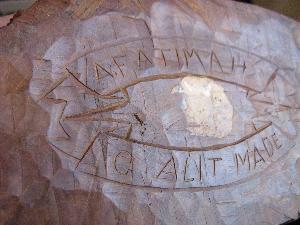 Self-taught woodcarver. 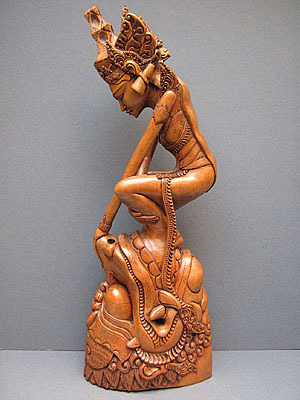 One of the few carvers on Bali who had exhibitions abroad (Japan). His work is represented in several musea in Indonesia and abroad.